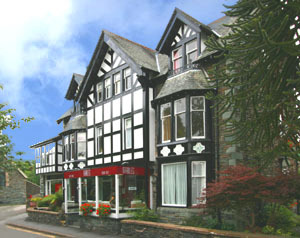 THE GABLES offers high quality Bed & Breakfast, combined with excellent service and value, in the centre of Ambleside, which is an ideal base for exploring the Lake District. 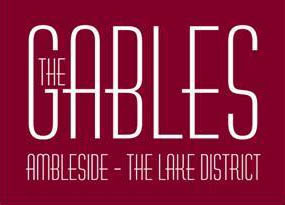 Located near Ambleside’s historic parish church and beautiful Rothay Park, the Gables enjoys both pleasant views and a central location. 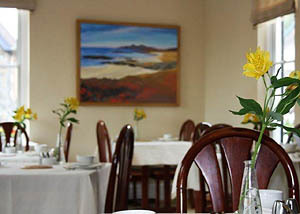 It is close to all amenities including restaurants, cafés and pubs. 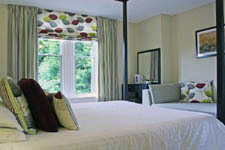 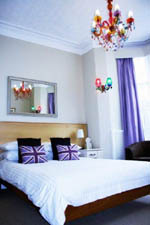 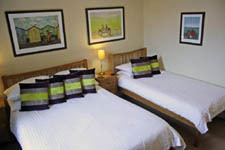 There are 14 bedrooms, including double, twin and family rooms, all furnished and decorated to a high standard.